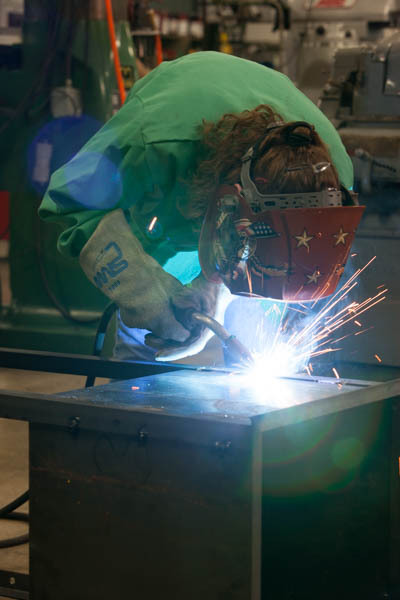 In just seven short years, Cardinal Manufacturing has grown from one teacher's idea to an exemplary program that is revolutionizing manufacturing education. Cardinal Manufacturing is a company within a school, where students learn about manufacturing and gain firsthand experience. From a simple repair job to custom designed and machined parts, Cardinal Manufacturing meets a wide variety of needs for local individuals and businesses as well as for companies located outside of our immediate area. Design, machining, fabrication, welding, and repair work are just some of the services offered. 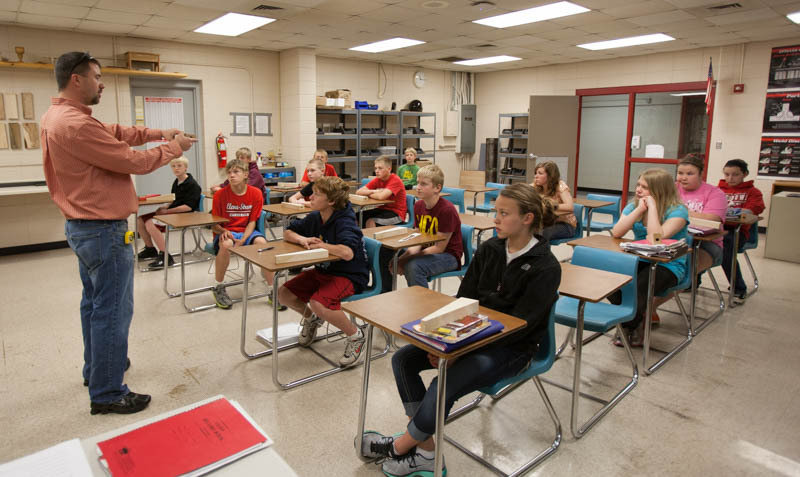 Learning is the main focus of the Cardinal Manufacturing program at the Eleva-Strum School District. Since 2007, Cardinal Manufacturing has been providing exceptional education opportunities for students to build professional, problem solving, and career skills. The program also was designed as a localized way to address the skills gap in advanced manufacturing and to engage our students in meaningful education. We are exposing students to the potential of manufacturing-related careers, sharpening their technical skills, and instilling the soft skills and professionalism that employers crave. 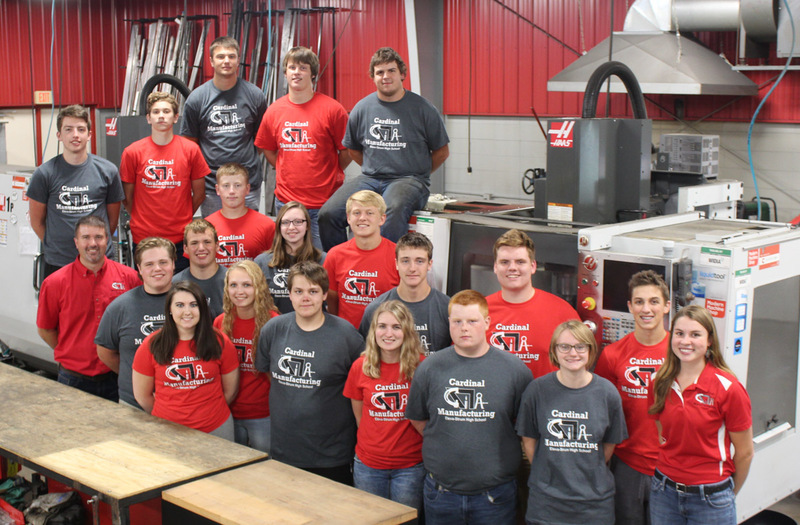 Essentially, Cardinal Manufacturing is a student-run machine shop. 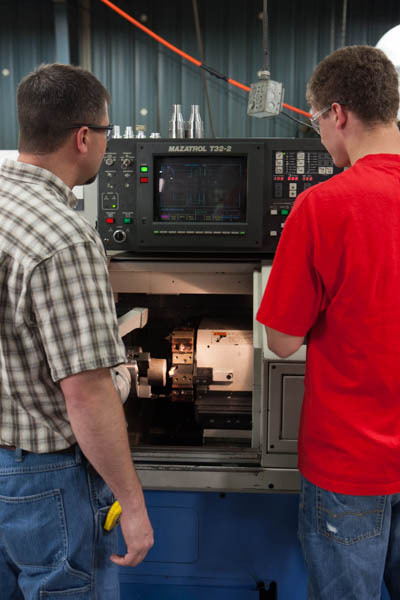 When you hire Cardinal Manufacturing for your machining, welding, or fabrication project you are helping teach valuable life skills while in return receiving a quality fair-priced product. Cardinal Manufacturing is made possible because of the support of many groups, businesses, organizations and individuals. The ongoing support has benefitted many students and our regional economy, as well. As an organization, Cardinal Manufacturing extends its gratitude to the Eleva-Strum School District and the many individuals, businesses, and organizations who have contributed to the success of this program. Our biggest-ever teacher workshop was held October 11, 2018, hosting more than 100 educators and industry leaders wanting to learn more about the Cardinal Manufacturing Program. Click here or the photo below to see more photos from the event.